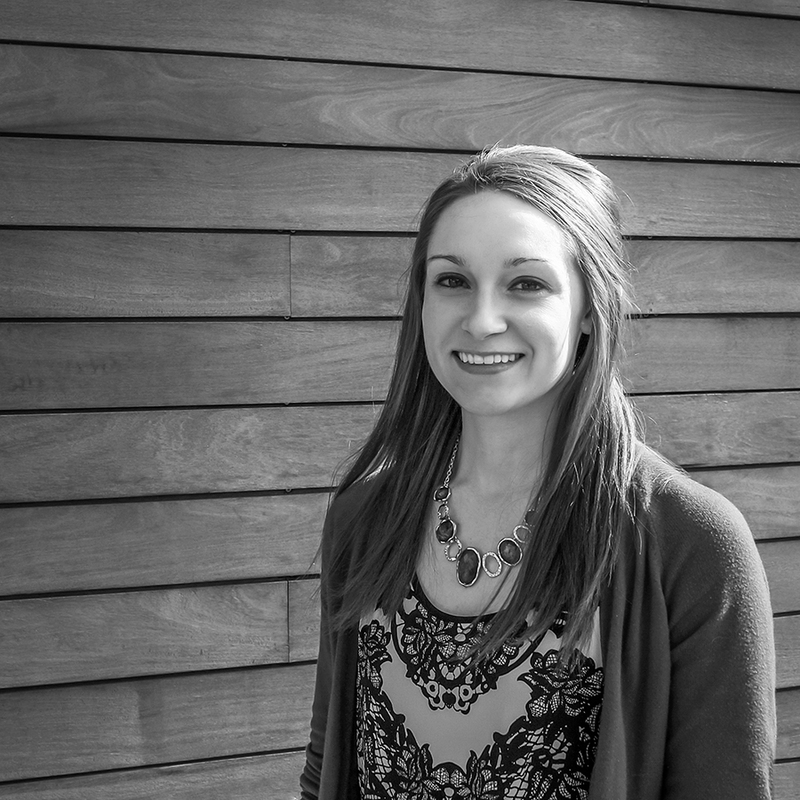 Caitlin is the newest member and intern to our Interiors Studio. Hard-wired for creativity and powered by the hard work, Caitlin has the eye for design. In addition to maintaining our resource library and meeting with product reps to keep the library current and diverse, Caitlin is in charge of preparing finish boards for clients and preparing construction documents. Though she’s still in school, she still finds time to paint and to work with us.